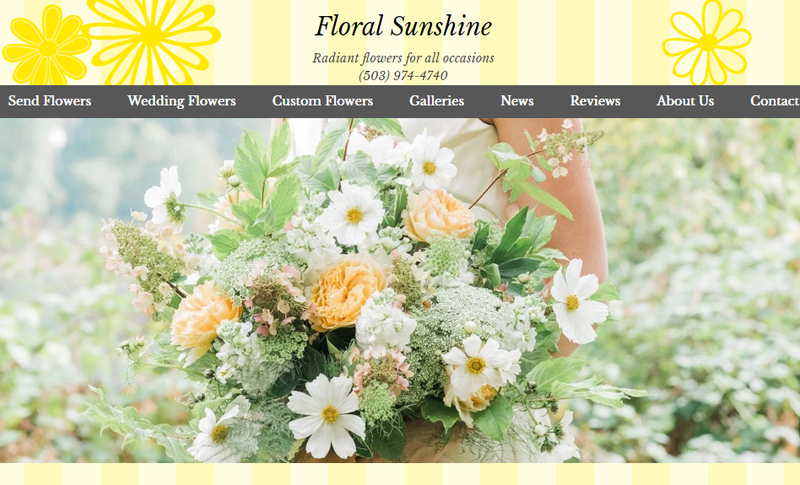 A redesign for Floral Sunshine gave it a much more modern feel, with better image gallery organization, filtering, and manageability. 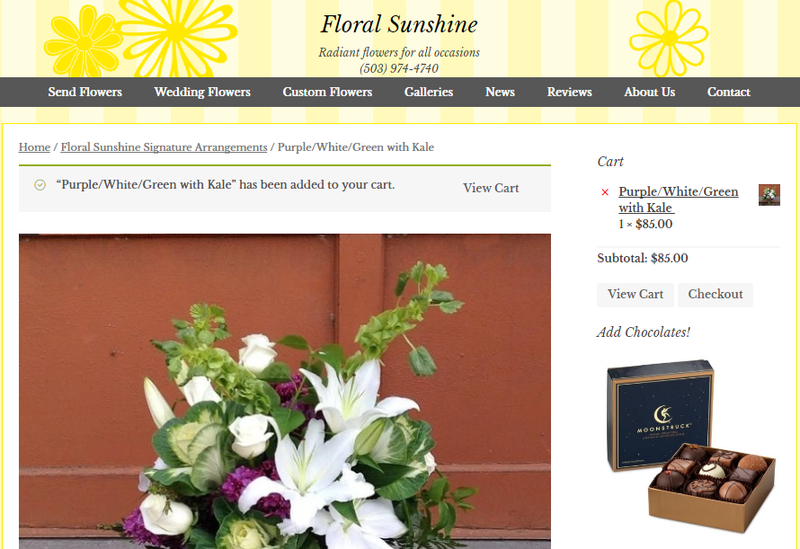 Includes WooCommerce for ordering of everyday floral arrangements. View the site here. WooCommerce powers the e-commerce portion of the site. add chocolates? Of course! This entry was posted in design, development, e-commerce, user experience. Bookmark the permalink.